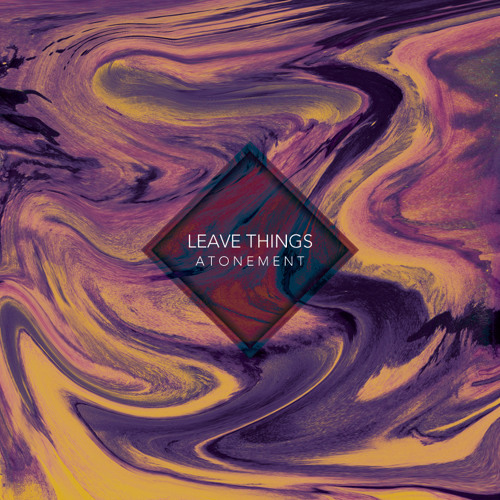 Leave Things, "Atonement" (Fin De Siècle, Digital, FDSB003) Acheter / Order : siecledefin.bandcamp.com/album/atonement-empfang iTunes : https://itunes.apple.com/fr/album/atonement-empfang-single/id853551894?ign-mpt=uo%3D2 Juno : http://www.junodownload.com/products/leave-things-atonement/2449039-02/ MEDIA Hartzine (premiere) : http://www.hartzine.com/leave-things-atonement-premiere/ "Atonement / Empfang" is the second release of 19-year-old Parisian producer Tidiane Cacique aka Leave Things. A brillant and smart move from the minimal house universe of his first tracks to a more powerful and memorable techno music than ever. Full of emotions wrapped up in dark mesmerizing beauty and glitch cracklings that will absolutely request you to stand up and dance until the end of time.